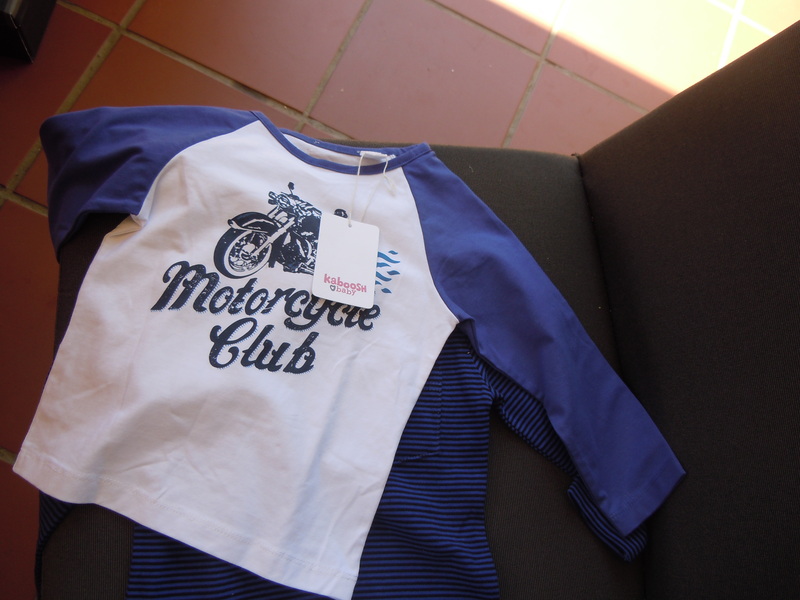 Korango is an Australia brand of baby and kids’ clothing that is sold in South Africa at Stuttafords, and online. 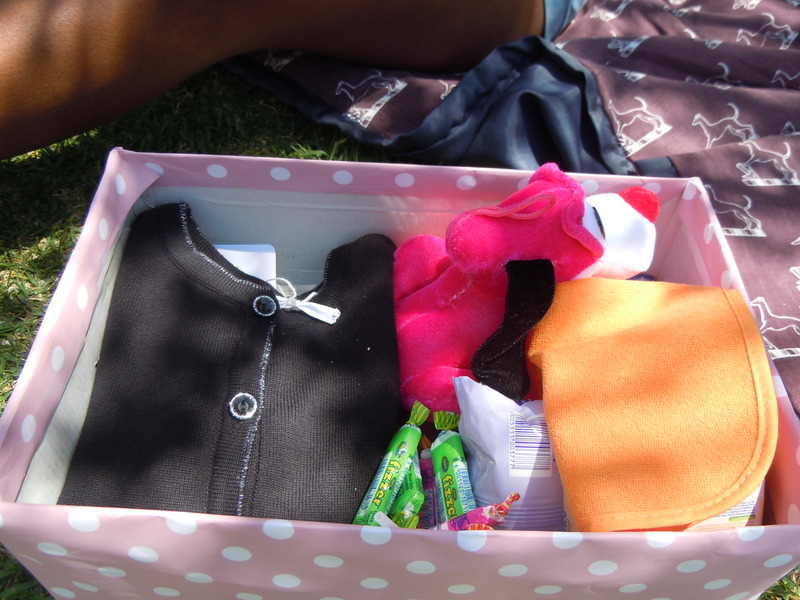 We were lucky enough to receive a donation of baby clothes from Korango in July 2013 and in September 2013, for our Santa Shoebox project. 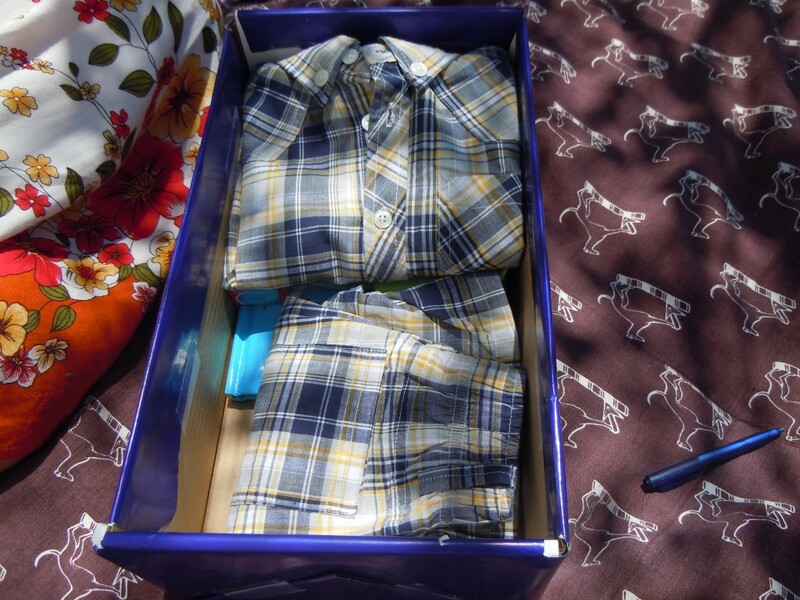 Thanks so much Korango SA! 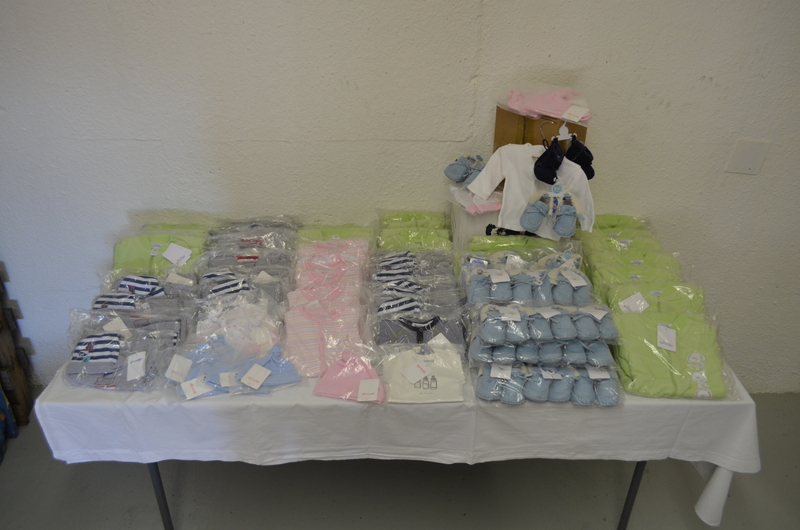 The July 2013 donations were given to orphanages as well as were included in our gift packs for mums in Alex Clinic.